Anti-pollution rules will curb tourism to the continent and push up the cost the cruises, writes Caroline Shearing. The cost of cruising to Antarctica is likely to rise next month with the introduction of new regulations that will compel ships visiting the region to use less polluting fuels. “The ban will reduce the number of voyages next season available aboard larger 'cruise-only’ ships – those carrying more than 500 passengers, with no opportunities to go ashore in Antarctica,” said Steve Wellmeier, executive director of the International Association of Antarctica Tour Operators (Iaato). 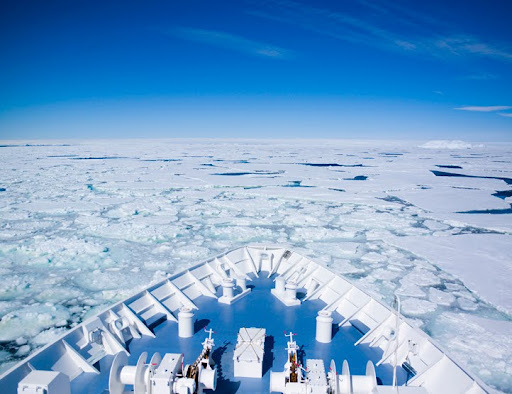 He confirmed that Holland America and Azamara Cruises will continue to offer cruise-only sailings, but Crystal, Princess, Regent Seven Seas and Oceania have dropped Antarctica from their brochures.